Pizza margherita is good for your health! This typical Italian food is one of the best for both Italians and foreigners. We have good news for you: pizza is not only delicious but, according to some scientific researches, it is also healthy. 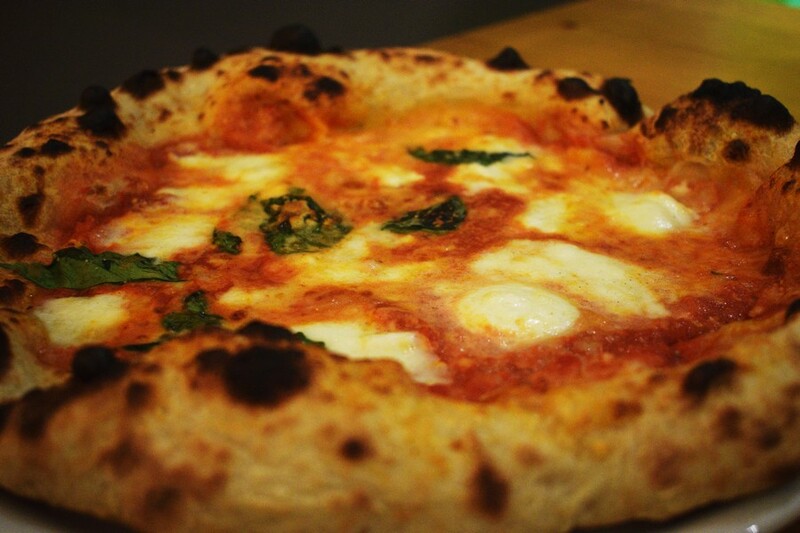 We have already talked about pizza origins and its history, in a particular way about pizza Margherita. 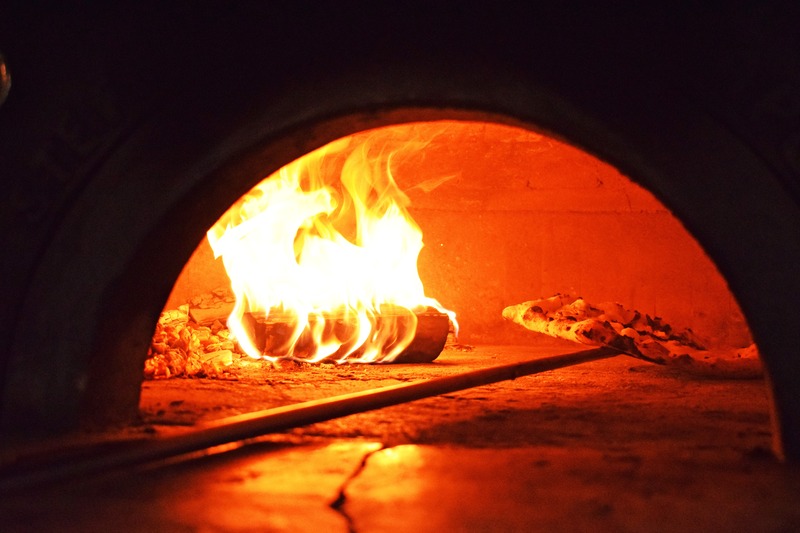 Actually pizza was known to be born in lower social class, but thanks to Raffaele Esposito, a pizza maker, pizza became a royal food eaten all over the world since he has dedicated pizza Margherita to the first Queen of Italy. Basil is rich in vitamin A and C, both nutrients useful to prevent aging. To ensure a correct intake of proteins and iron it would be good to supplement it or alternate it with ingredients such as meat, fish and eggs. If you want to enhance the flavor and give richness to your pizza, you can add tasty ingredients but you should remember to choose always few and quality ingredients since it is already a very rich preparation of salt. Shortly, it is better to avoid foods like spicy salami, frankfurters, french fries, eggs, mayonnaise and other toppings. It’s recommended therefore to consume pizza once a week, as a single dish, preferring it with simpler ingredients like capers, mushrooms not in oil, grilled vegetables or rocket salad. Mozzarella can also be replaced with ricotta or Grana Padano. Be careful about burned parts. When you are cooking at elevated temperature, more than 120 degrees, it is most likely to form a substance called Arcylamide that occurs during frying, baking and grilling. This is cancerous, if pizza has this burned parts don’t eat them. A tip for those who eat out is to order a nice fruit salad rich in fiber at the end of the meal and, above all, to drink water in order to limit water retention, sometimes caused by the excessive presence of salt in the seasoning. You can also choose pizzas with wholemeal flours, variants that are increasingly present in pizzerias, rich in fibers, which lowers the glycemic index, vitamins and mineral salts such as iron, substances that are partially lost through refining. And if a guilty conscience assails you, or you simply prefer vegetables, the best way to eat a pizza is its vegetarian version. Thanks to vegetables you consume fibers too, that are not offered in the classic pizza Margherita. Vegetarian, Margherita, with pepperoni or mushrooms there are no doubts: pizza is a totally good food and allows everyone to choose their favorite taste. Enjoy preparing pizza by your own or if you want to taste real Italian pizza with the best Italian ingredients you should take part in our True Italian Pizza week 2019. The best event dedicated to food and for sharing fun with family and friends.